With a stay at ABC Motel in Gainesville, you'll be convenient to Shands at the University of Florida and University of Florida. 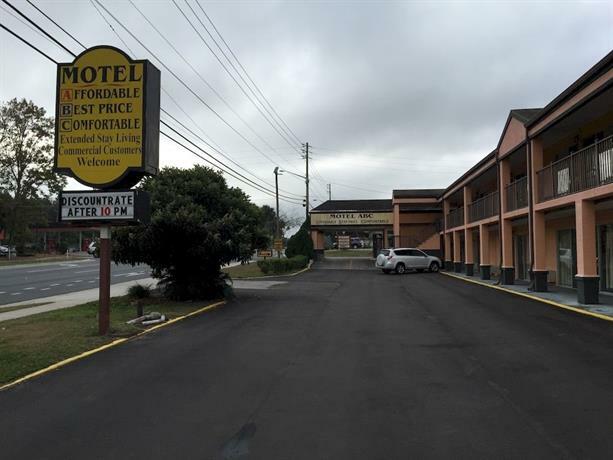 This motel is within close proximity of Ben Hill Griffin Stadium and Hippodrome State Theatre. Make yourself at home in one of the 41 air-conditioned guestrooms. Cable television is provided for your entertainment. Conveniences include wake-up calls, housekeeping is provided daily, and irons/ironing boards can be requested.